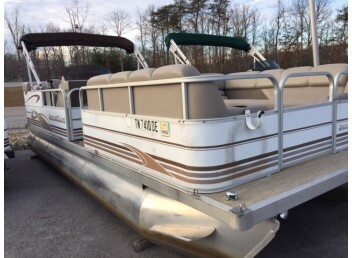 Offering pre-owned and gently used pontoon boats to outfit your needs. 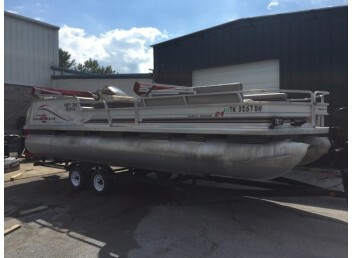 Looking to update a used pontoon available locally or for sale in your area? 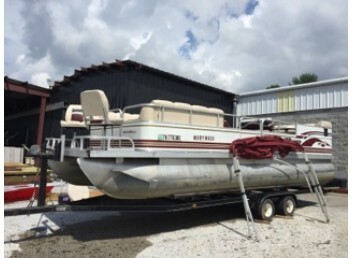 Browse through our large inventory of Used Pontoon Boats. These boats are available at competitive pricing allowing you to customize and add features such as pontoon boat furniture or pontoon boat accessories to outfit your boating lifestyle. 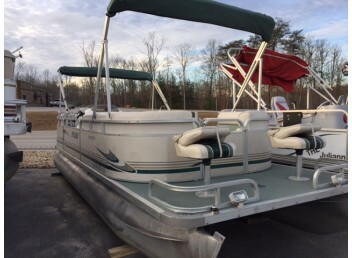 Browse our used Pre Owned Boats Section to know about our Pontoon Boats in Detail.